I’m a teacher, teacher trainer and materials writer with over 30 years experience in English language teaching. I have taught students of all ages and levels, from very young children to adults. My interest in early years and primary education grew after having my own children. 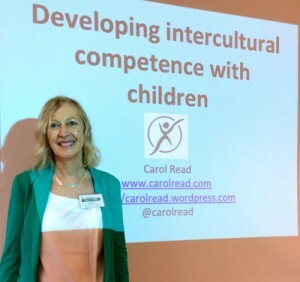 I became fascinated by child development, bilingualism, and foreign language teaching and learning in mainstream education – all areas which continue to be central to my work today. My experience includes teaching, teacher training and academic management posts in Venezuela, Portugal and Spain. I have also published extensively in the field of teaching English to young learners. 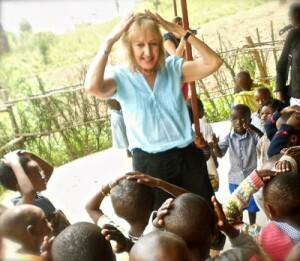 My main specialization is in early years and primary education, working with children between the ages of 3 – 12. 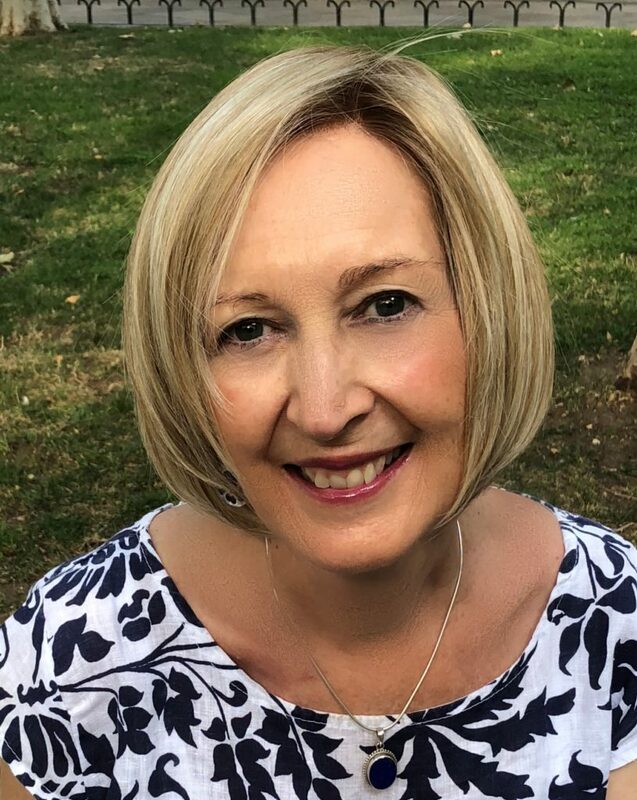 As an educational consultant, I have experience working on diverse projects including curriculum and course design, materials writing, educational management and teacher development. I also deliver bespoke teacher education and trainer training courses, focusing particularly on the needs of pre-primary and primary foreign language teachers. My work as a teacher trainer and educational consultant takes me to many different countries all over the world. My publications include course books, resource books, supplementary materials, online storytelling and CLIL projects, as well as book chapters and articles on different aspects of primary ELT. My award-winning titles include the first edition of Bugs (with three co-authors) which won a British Council Innovation Award (ELTon), the resource book 500 Activities for the Primary Classroom which was Highly Commended in the ESU Duke of Edinburgh English language book awards, a primary reader Is it a butterfly? 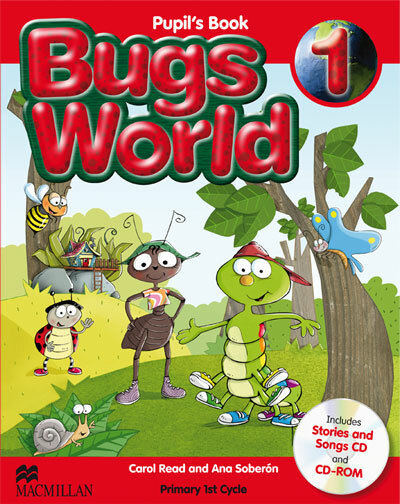 which won an Extensive Reading Foundation award, and Tiger Time, which received an ESU award in the category of Resources for Young Learners (ages 3-11). I am a regular speaker at regional, national and international ELT conferences, delivering plenaries, seminars, keynote talks and workshops on a range of up-to-date, relevant topics in ELT. These focus on the general interests and needs of language teachers, or are specially tailored for teachers of particular age groups, such as early years or primary. Recent talks include a focus on pre-primary language teaching and learning in Little sponges? Child development and foreign language learning in pre-school as well as general talks on creativity in ELT and Reflections on how to be a highly effective teacher.